I read this article and found it very interesting, thought it might be something for you. The article is called 7 Nightlife to Enjoy in Zaragoza and is located at http://trip-n-travel.com/listicle/13612/. 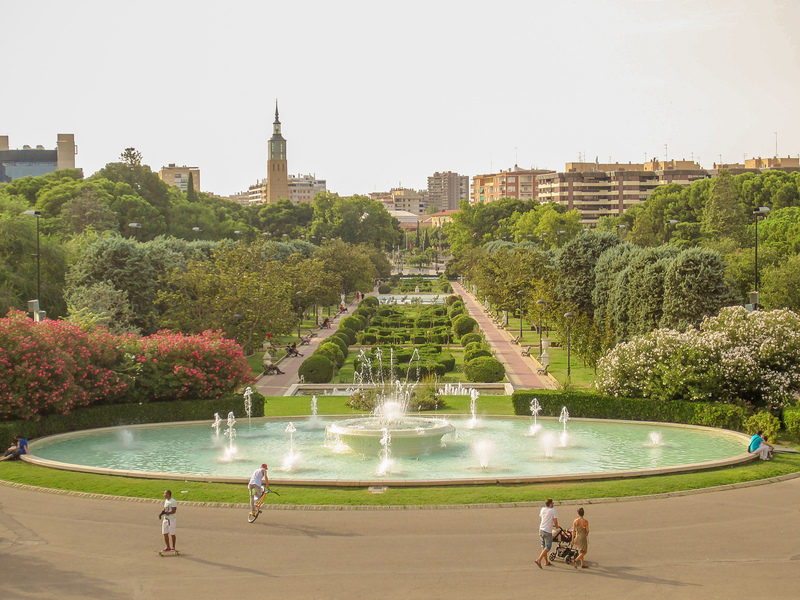 Zaragoza is a cosmopolitan town found in Spain in Europe along the shores of Ebro River. 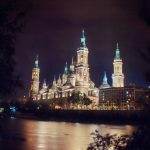 Landmarks in Zaragoza provide a favorite tourist destination such as the Basilica del pillar, Chaseo Cathedral, and Al Safana Palace. 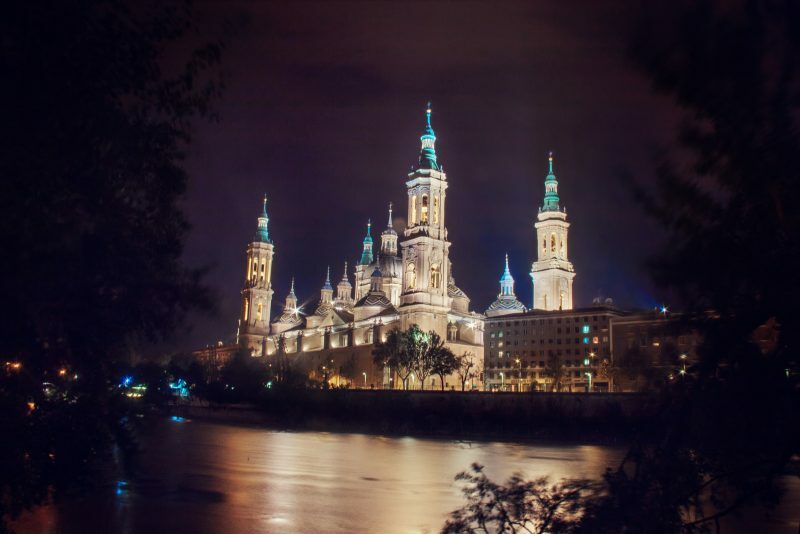 With an approximate population of six hundred thousand people, Zaragoza has a higher population of Christians. Zaragoza is rich in Spanish culture and heritage hence; it’s the appropriate destination to enjoy nightlife while in the town. Restaurante Aben Humeya,en el Albaicín,(Granada),casa morisca del siglo XV, Vistas de la Alhambra. When you need time to escape the hustle and bustle of the town La Granada is a convenient place to relax. From the colorful décor in the hotel added on to the music from the bands, the place is suited for those who would like to have some quality and peaceful time with family members. La Granada is a lovers’ nest to spend valuable time with people who are closest to heart. The customer treatment at La Granada is to satisfaction, and that is what one needs to relax in the evenings with both local beverages and quality drinks provided at the place. The hotel location is along the Calle del Carmen Avenue. No life is complete in Zaragoza without enjoying the food in the town. Chefs of world class status have the responsibilities of making the freshest Mediterranean tapas. The cuisine applied in restraunte Baobab in Zaragoza is a blend of both the traditional and modern elements of cooking. 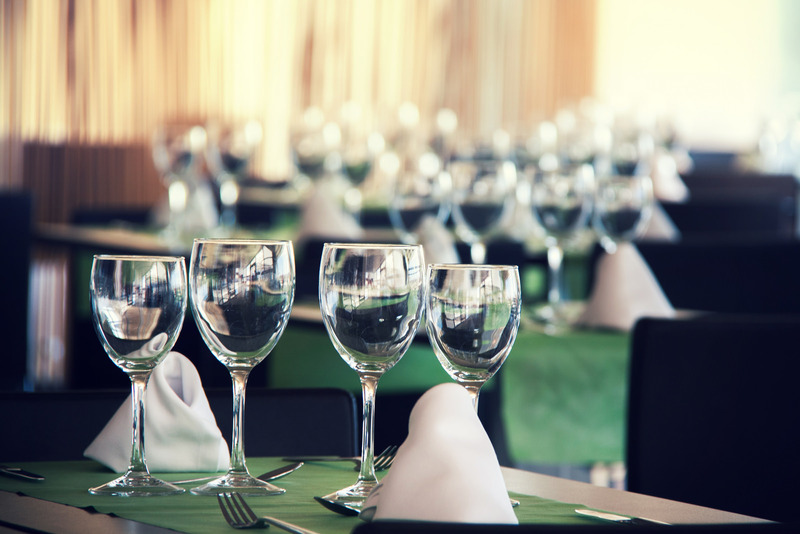 Wine from the best of the cellars is available on evenings during meals. What makes Zaragoza different is the excellence of service delivered to the customers. Its location is in proximity to the University of Zaragoza along the Calle de Pedro Cerbuna. To get a feel for the lifestyle of folks of Zaragoza the Arbole Theatre provides a relaxing way of passing evenings in Zaragoza. From plays about the local Spain culture and local music nightlife in Zaragoza is made to flow smoothly. 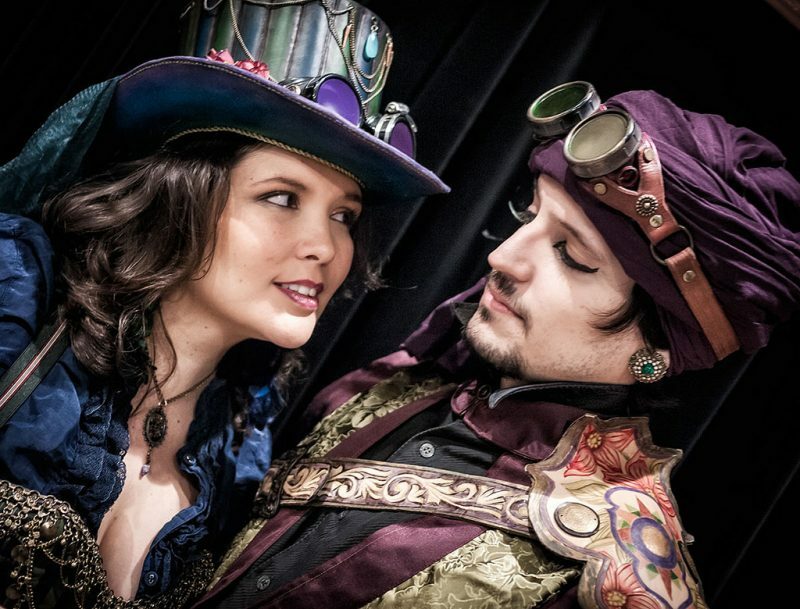 The Arbole Theatre has performances from the locally available talent in the townspeople. 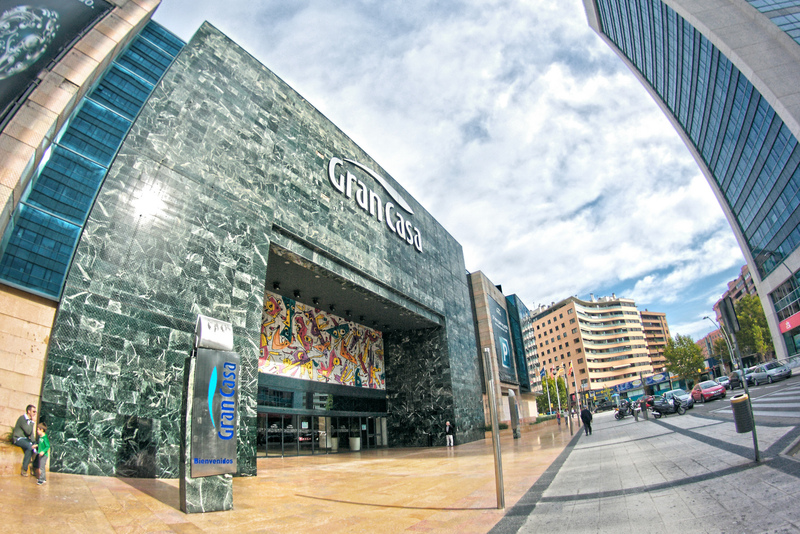 To reach the stage it is along the Aranillas Avenue and opposite the Bocados Restaurant. The theater can also be accessible by crossing the Ebro River. Famous festival in Zaragoza that takes place on 12th October for nine days. Fiestas del Pillar is a celebration to plan to coincide with your trips as it is one of a kind. It is marked by speeches about the history of Zaragoza as well as exhibitions, concerts, and marching. 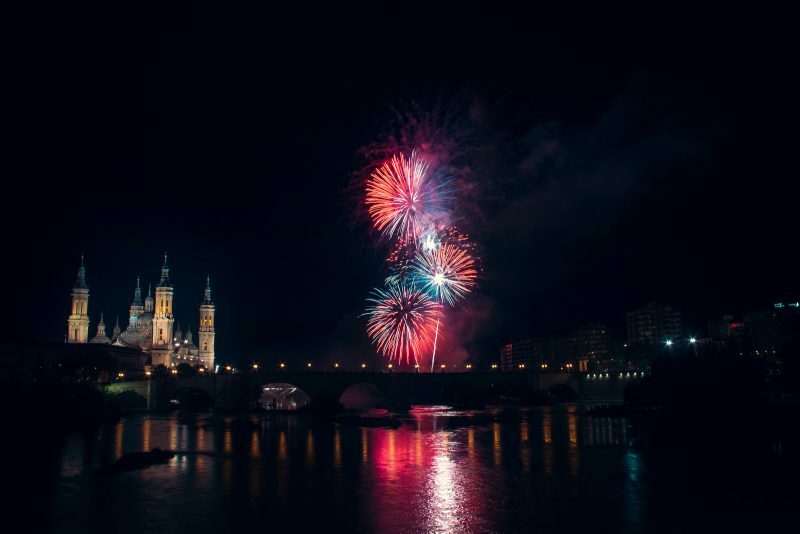 To finish up on this festival, the display of fireworks is a must see for anyone planning to enjoy the nightlife of Zaragoza thoroughly. Celebration date: 12th of October every year. When with a couple of friends in Zaragoza and you need a cool place for chilling out El 35 Gin Club is the place to go. It’s I endowed with a variety of gin that are of quality standards. The place has lots of space for those who want to shake their bodies by dancing and at the same time have a conversation. El 35 Gin Club also occurs as the top rated place to hold parties with DJs available. 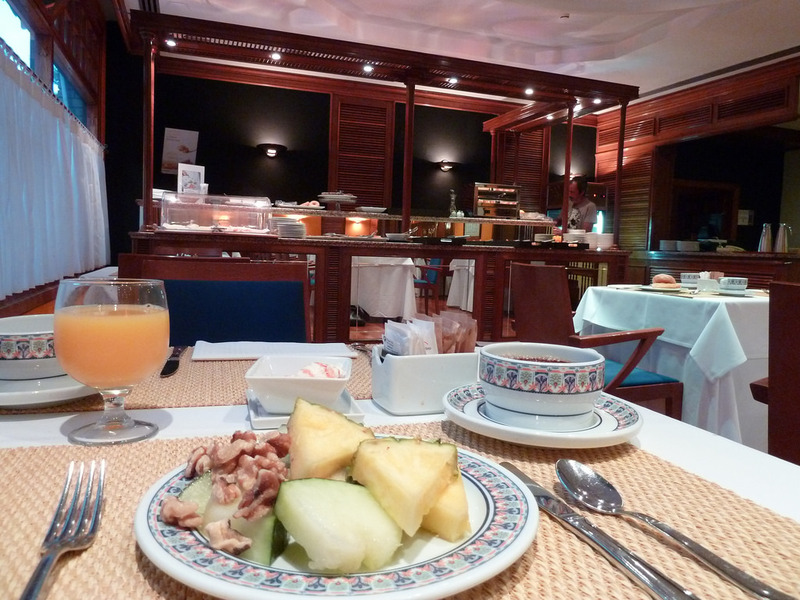 It is close to the La Marula restaurant and along Calle San Vincente Martir. The river Aquarium is useful for all sorts of age groups its serves as a recreational facility for kids and at the same time educational. For the older people, it’s a chance to bond with their children. The place can also serve as a tourist destination for locals and outsiders who would like to know more about Mediterranean Sea life. 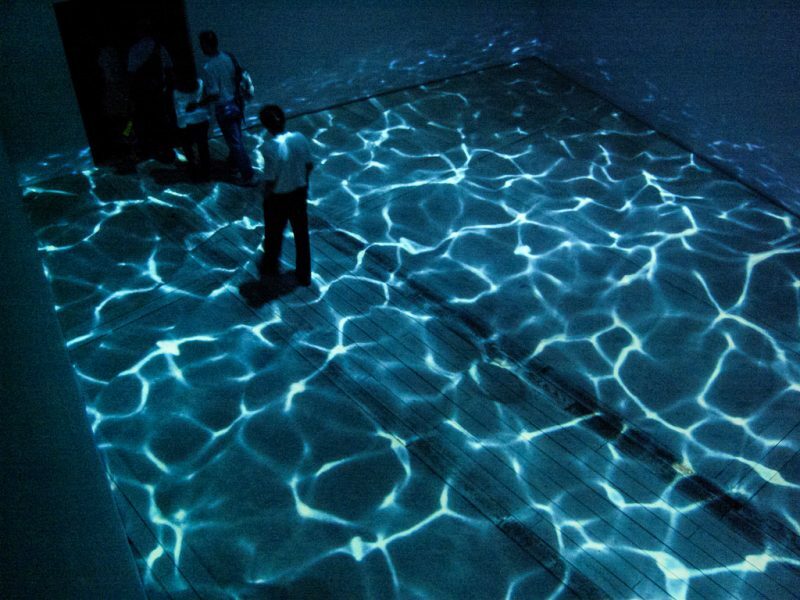 The aquarium is also quite vast regarding space. Hence, one will pass a lot of time in the aquarium resourcefully. The aquarium is located in the old Expo site and local authorities quickly give a hand on directions. For the religious people as well as visitors the church, Basilica of Nuestra serves as a good place to go confessions and attend the evening masses. The visitors have a chance to see the paintings on the roof that are quite the artifacts and at the same time, they can buy items of all value from gold, silver and bronze. The church has a unique view from the outside. The lights at night and the view of the church from the bank of Ebro river are worth the evening sight. The church location is along the Ebro river on the Paseo Echegaray y Caballero. For sure Zaragoza is a spectacular place to spend nightlife in style.